OUR SHAVE GEL WAS DESIGNED TO EXCEED THE LUBRICITY OF ANY SHAVE GEL ON THE MARKET. RUB A DROP BETWEEN YOUR FINGERS. IT NEVER DRIES OUT! 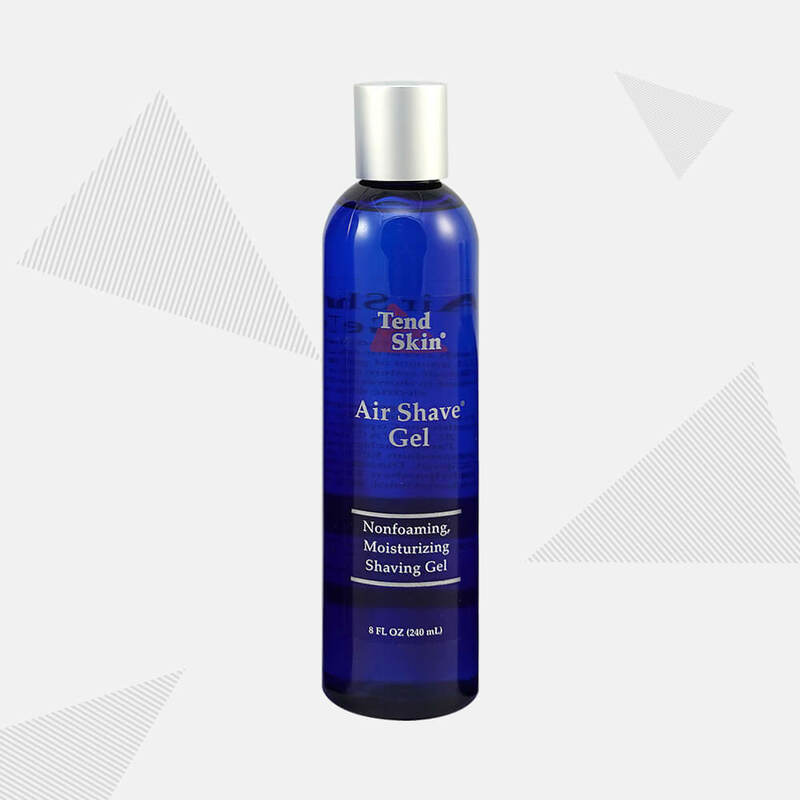 AIR SHAVE® Gel is simple to use. Wash the area to be shaved and leave it wet. Apply the gel sparingly with your hand. Rub it onto the skin gently. You won't need very much. An eight ounce bottle should last the average woman at least three months, and the average man even longer. AIR SHAVE® Gel does not "lather". Simply apply and shave. Men, try it with the new Panasonic® Wet/Dry electric shaver or the new Norelco Advantage® in the shower! You'll shave closer than ever! AIR SHAVE® Gel leaves your skin with a satin like feeling and fully moisturized, not dry like other shaving gels and creams. AIR SHAVE® Gel prevents those "afternoon nubs" on women's legs, by offering an extra close shave. Our gel will not only allow ease of shaving, but its moisturizing properties will soothe the skin for hours. Polysorbate 20: Solubilizer, emulsifier, viscosity modifier, stabilizer of essential oils in water. Propylene Glycol: Moisture carrier, skin permeant, non-greasy feel, solvent for anti-oxidants and preservatives, acts as a preservative.